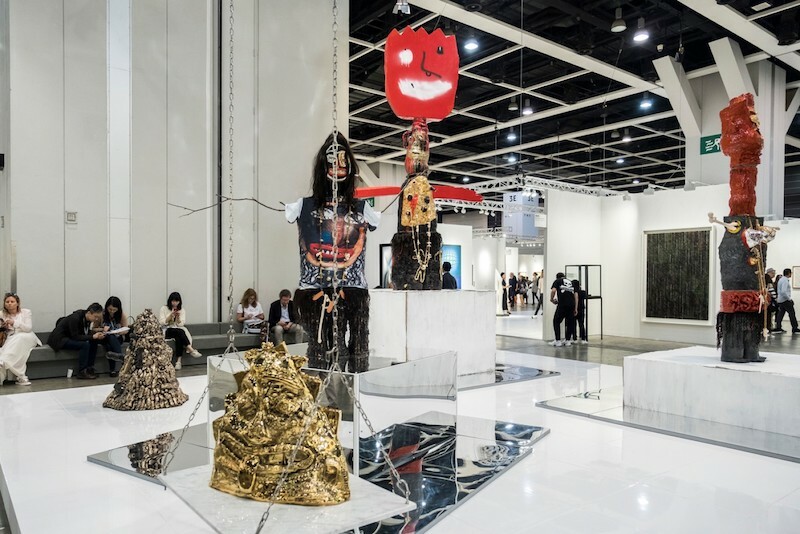 For her fourth year curating the Encounters program at Art Basel Hong Kong, Alexie Glass-Kantor, executive director of Artspace, Sydney, focuses on “inviting the audience to make contact with objects, artists and ideas.” For the duration of the Hong Kong fair, from 29 March to 31 March, 2018, 12 institutional-scale projects by artists from around the world will be appointed along the boulevards that run through two sprawling exhibition floors. 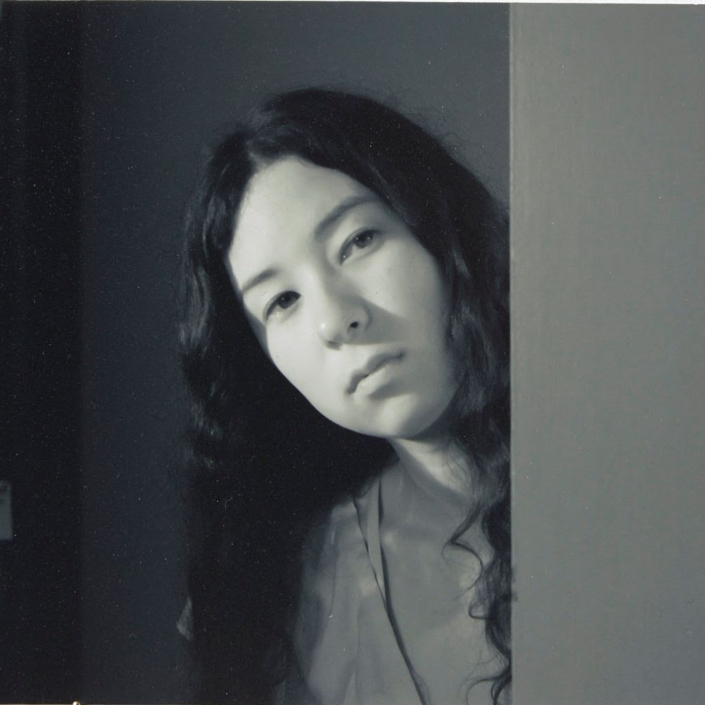 In late January the artist list for the Encounters program was announced. 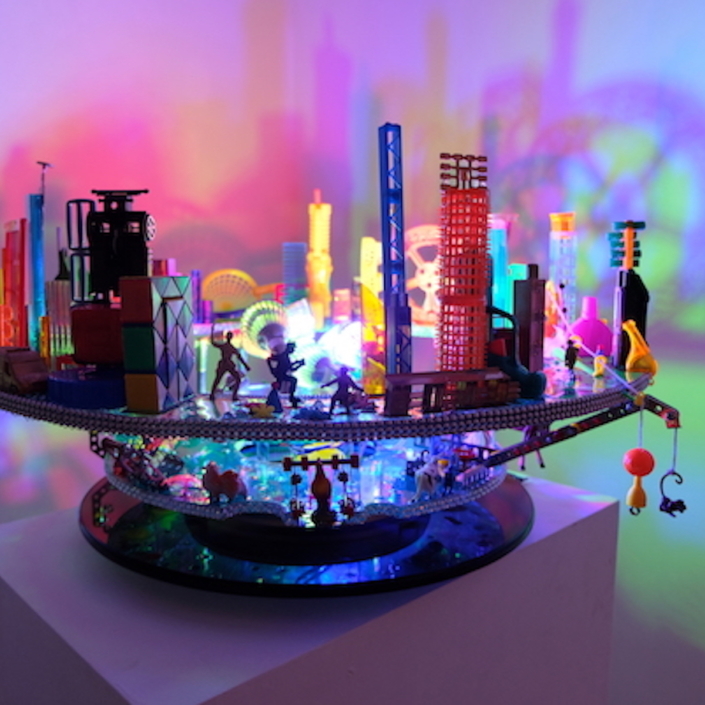 The works will be created by Isabel and Alfredo Aquilizan, Chou Yu-Cheng, Toshikatsu Endo, Ryan Gander, Subodh Gupta, Iván Navarro, Ramesh Mario Nithiyendran, Shinji Ohmaki, Jorge Pardo, Erwin Wurm, Ulla von Brandenburg and Nyapanyapa Yunupingu. Nine of the 12 works will be created specifically for the site. Of note to Art Collector readers are the works by Sydney-based art star Ramesh Mario Nithiyendran and Nyapanyapa Yunupingu, a leading artist hailing from the Yirrkala region of Arnhem land. Presented by Sullivan+Strumpf of Sydney and Singapore, Nithiyendran’s large-scale installation, Mud Men Volume II yokes Hindu, Christian and modern mythology in a rough-edge style that has become a signature of the artist. The inclusion in Encounters comes off the back of an ambitious exhibition at the 2018 Dhaka Art Summit in Bangladesh co-commission by the Dhaka Art Summit and Artspace, Sydney. 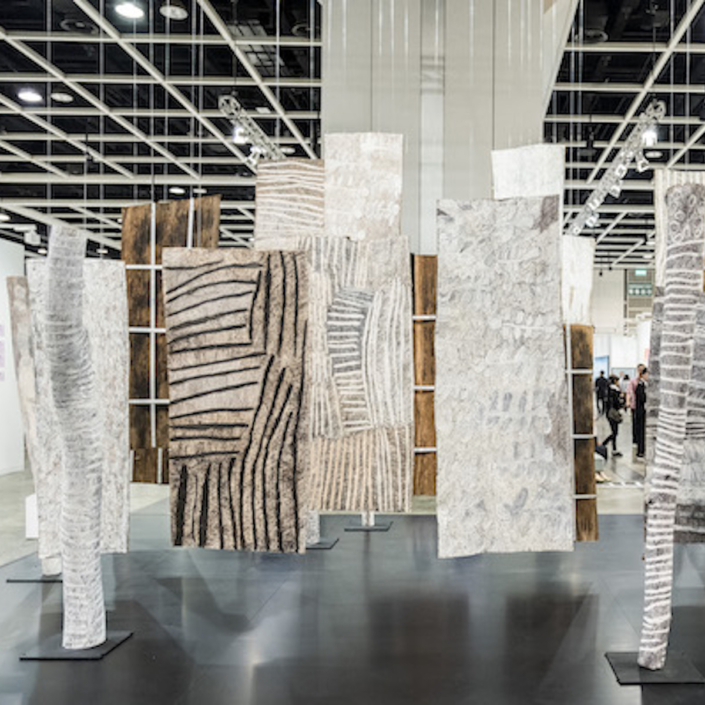 Presented by Roslyn Oxley9 Gallery of Sydney, Nyapanyapa Yunupingu’s installation entitled Gäna (self) is made up of totemic bark paintings and larrakitj poles. As last year’s Telstra Bark Painting Award recipient, Yunupingu is well-known for her rhythmic and fluid mark-making that tells the sacred narratives of the Yolngu people. Image: Ramesh Mario Nithiyendran, Installation view Mud Men Volume II, 2017. Courtesy of the artist and Sullivan+Strumpf, Sydney and Singapore.